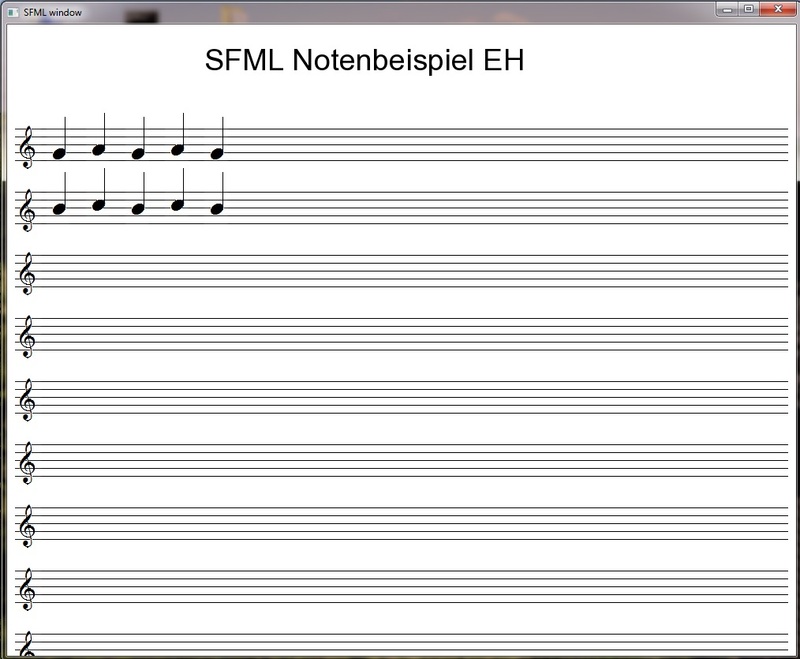 Being a classical musician, jazz musician and programmer I often write music programs: MIDI editors, converters and music notation editors. I always use C++ and wxWidgets as I want my programs to be portable between the Windows and the Linux/Unix world. I encountered some problems with the graphics routines in wxWidgets. 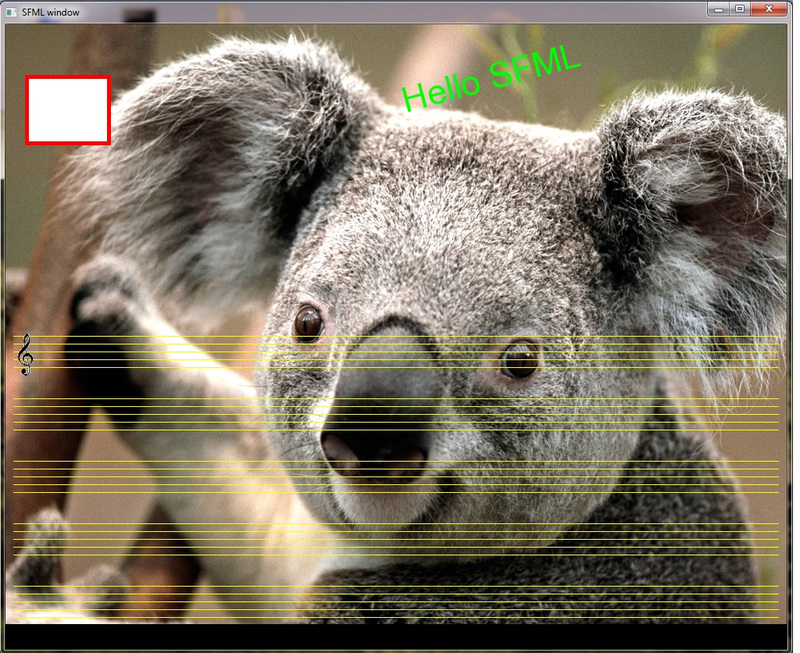 When looking for alternatives I found SFML ("Simple and Fast Multimedia Library") - one of the successors of opengl. SFML is basically a set of libraries with bindings in many languages. Among them C++ and D ("DSFML"). SFML is however not a complete replacement for UI APIs like wxWidgets: it concentrates on direct output to the screen and has no components for Windows widgets like entry fields, combo boxes or list boxes. I am rather satisfied with the execution speed, the clarity of the API and the portability of SFML. I was however very astonished to see (in the SFML support forums) people urged to use cmake instead of conventional make as build system. I wrote therefor two conventional make files for Windos with Mingw g++ and for Linux with GNU g++ (btw both from GNU) to show that SFML programs can easily be built with conventional make files. Some pathes must however be adapted. a PDF article describing my strategy. This is really not complicated!